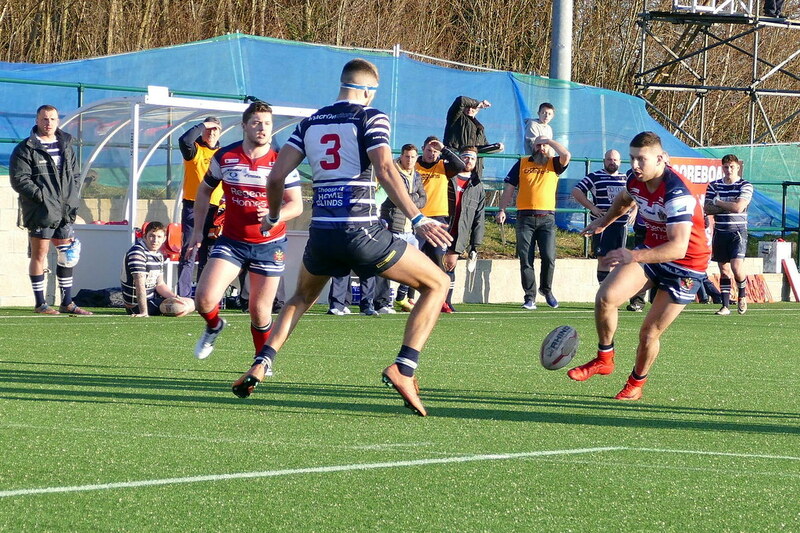 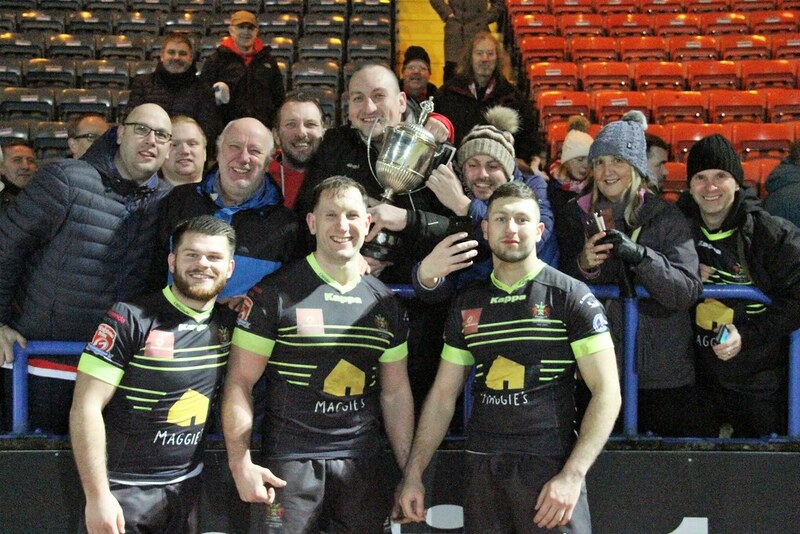 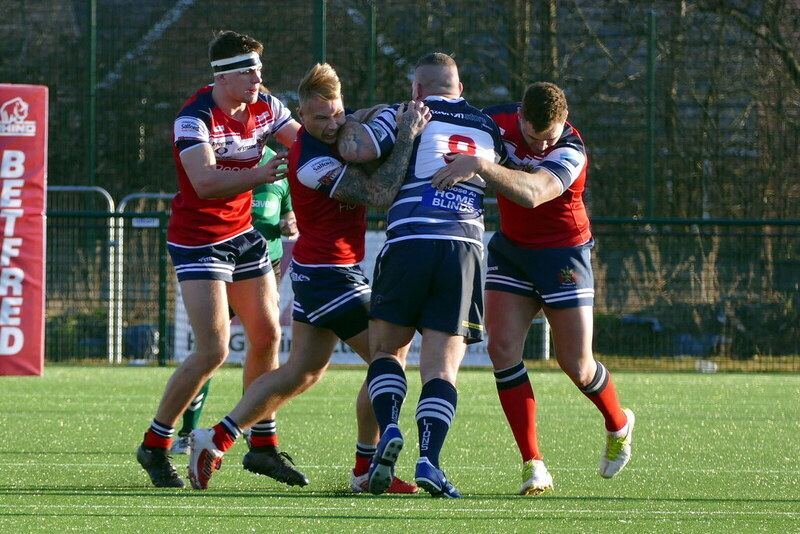 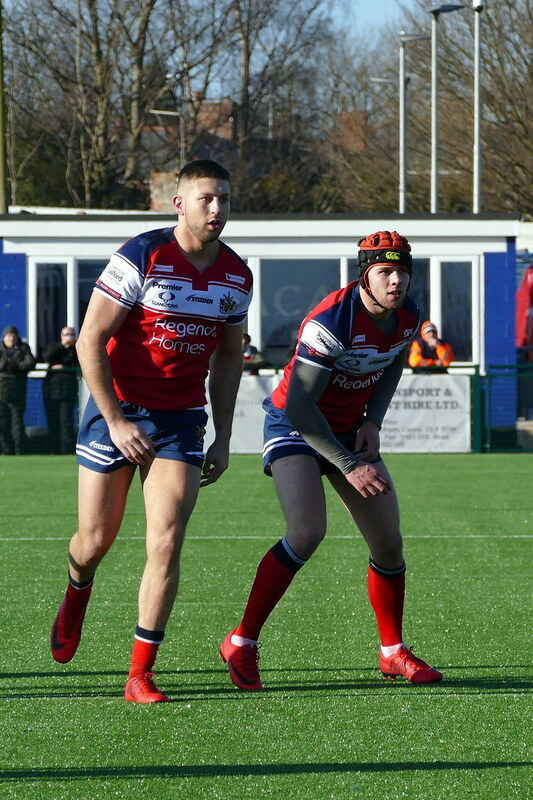 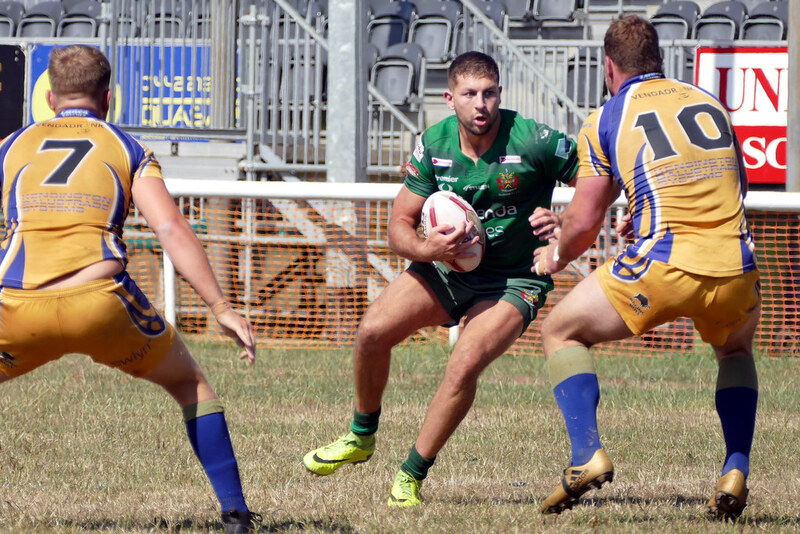 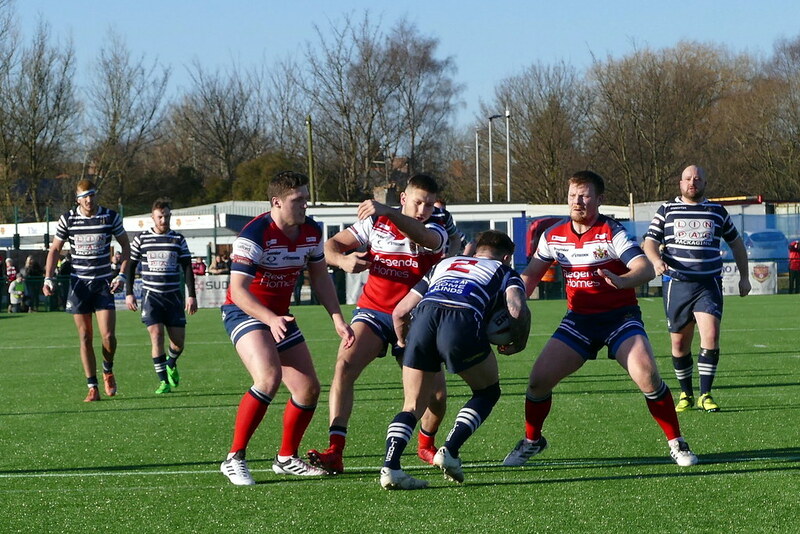 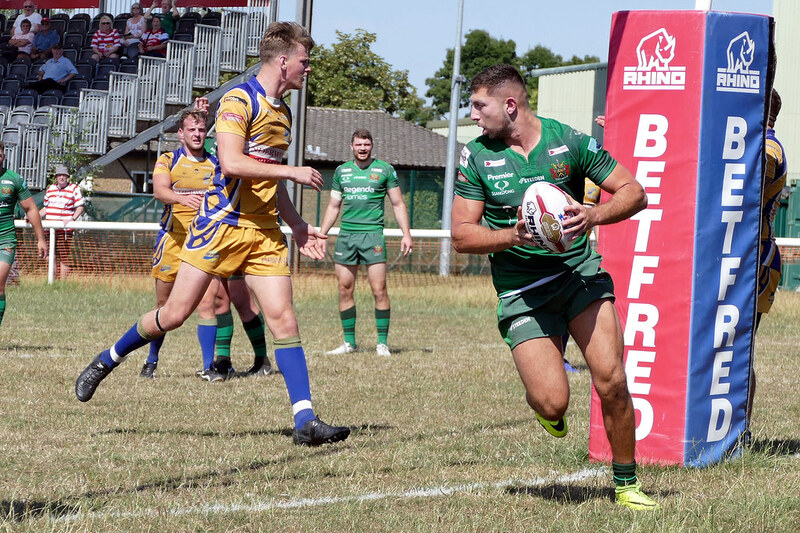 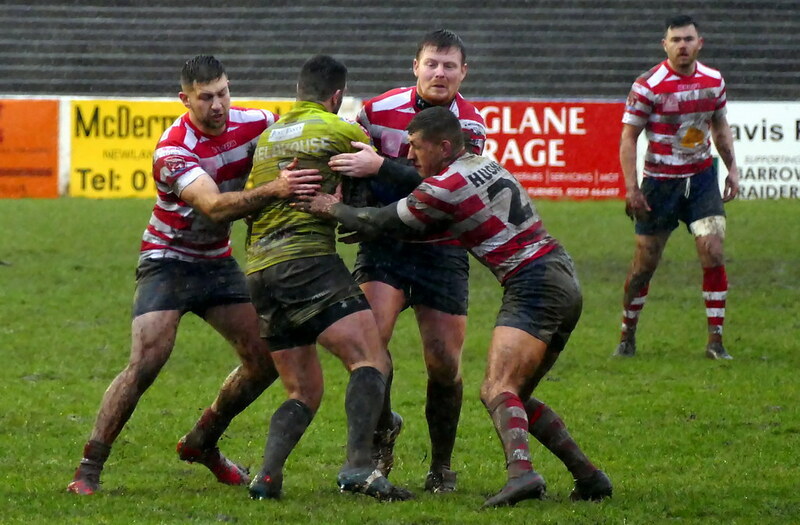 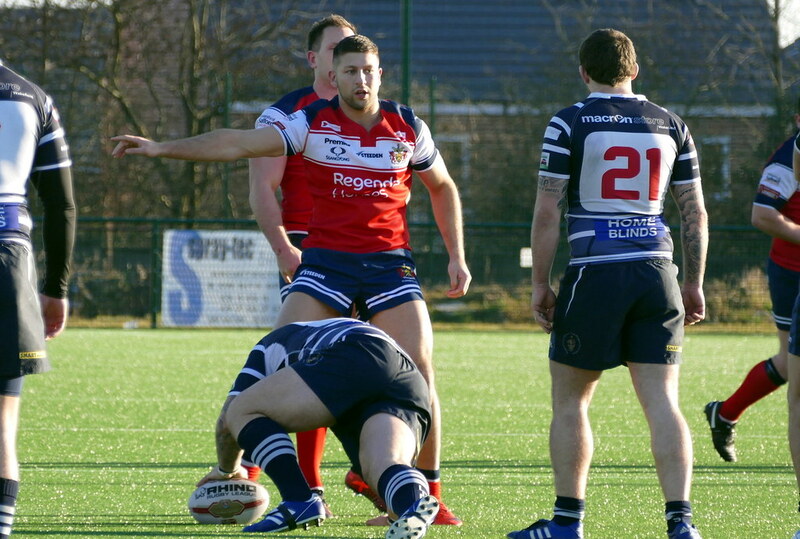 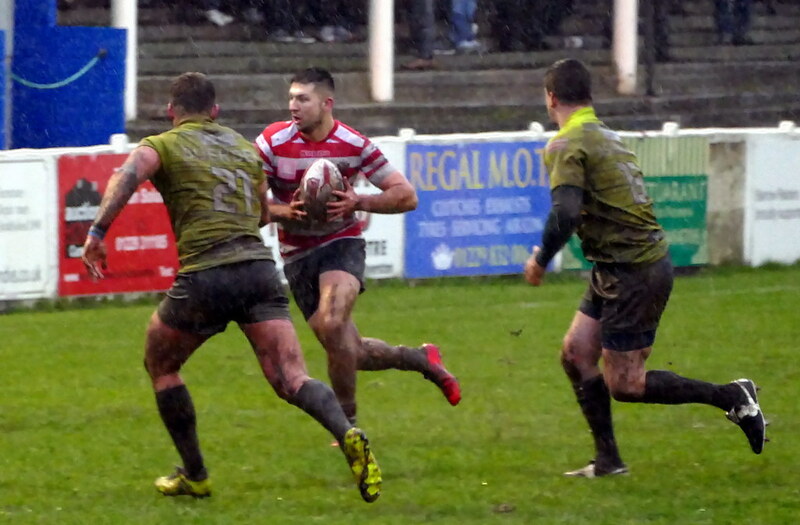 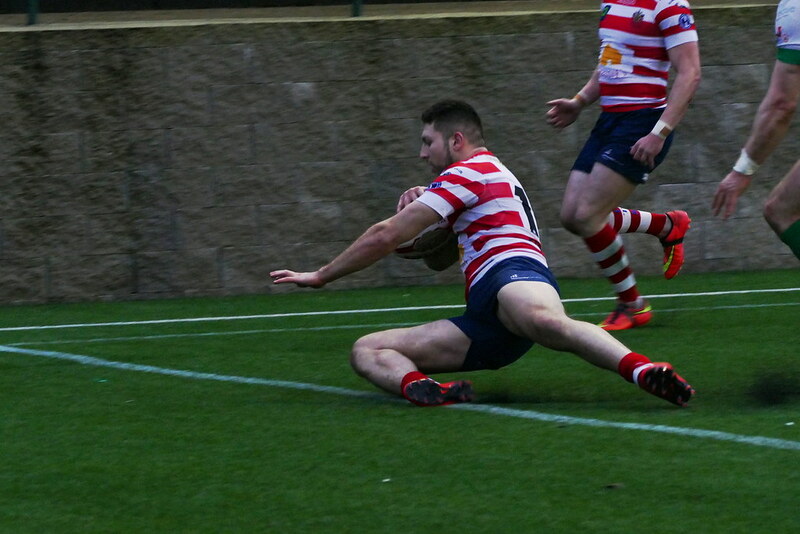 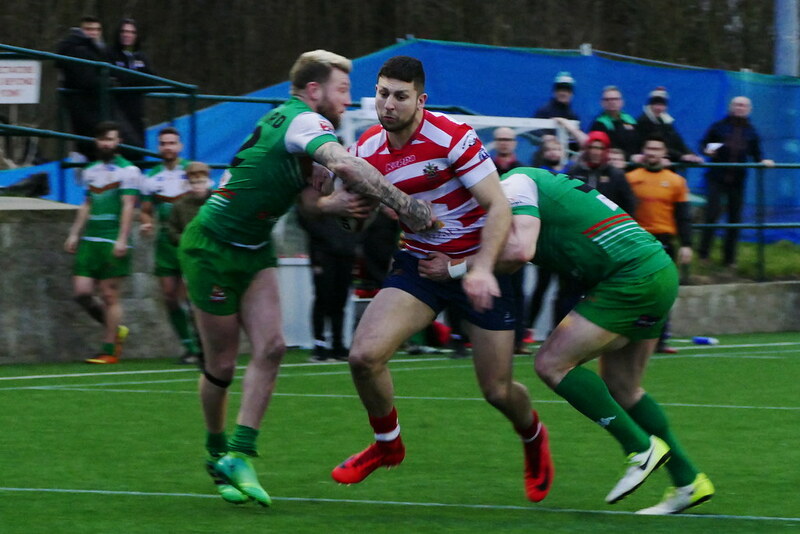 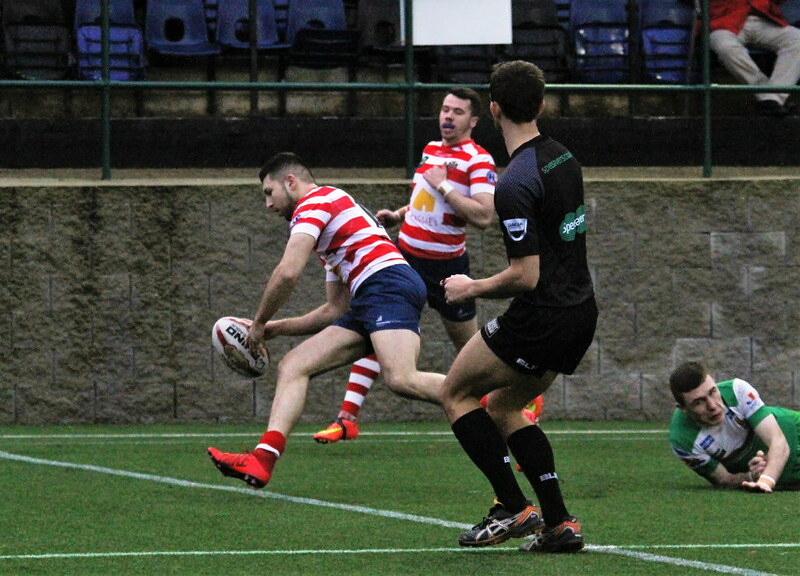 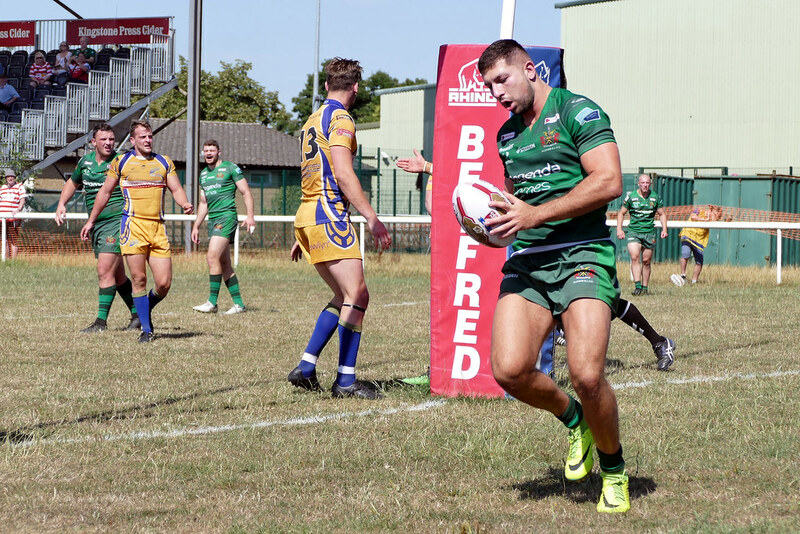 Danny played for Roughyeds reserves as a 17-year-old and has since played age-group and reserves' rugby at Salford and Warrington respectively. 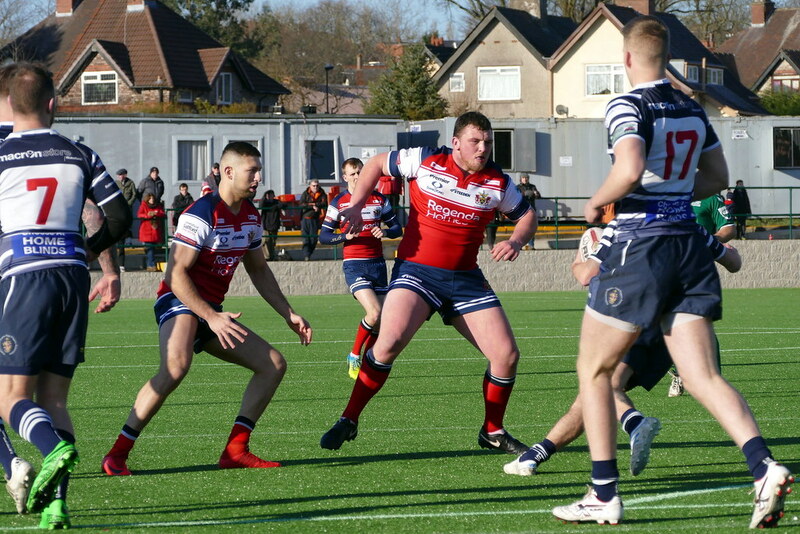 Another to be coached by Pete Carey while at Salford. 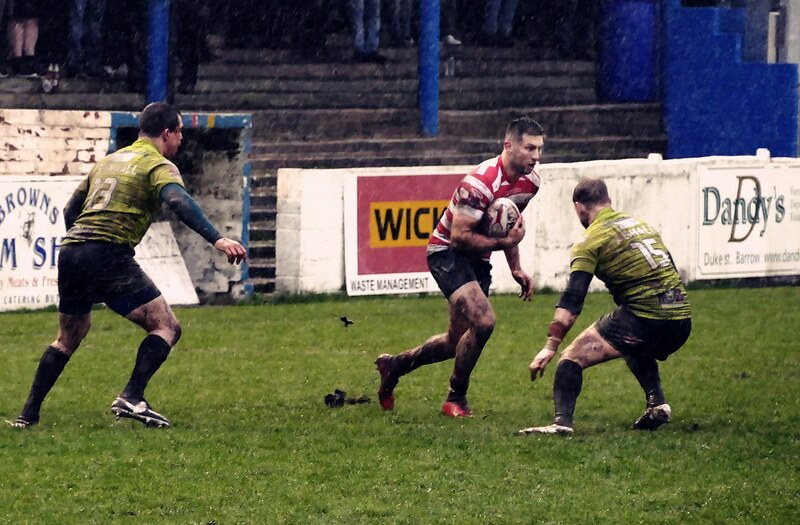 A Warrington boy, he started his rugby league journey at Crosfields and, while at Warrington, went out on loan to Workington Town for the last ten games of last season.